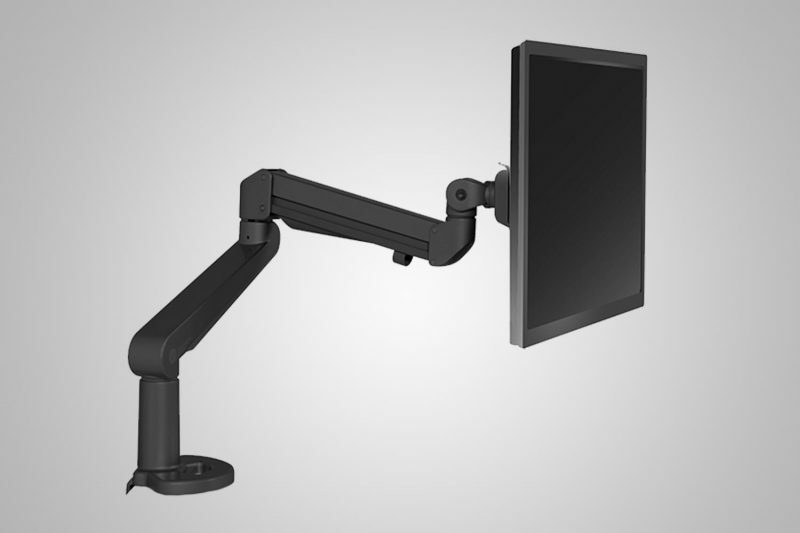 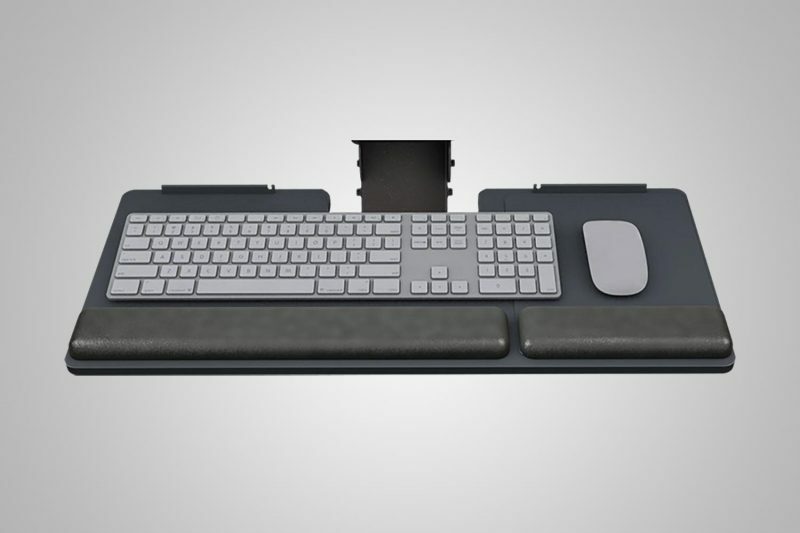 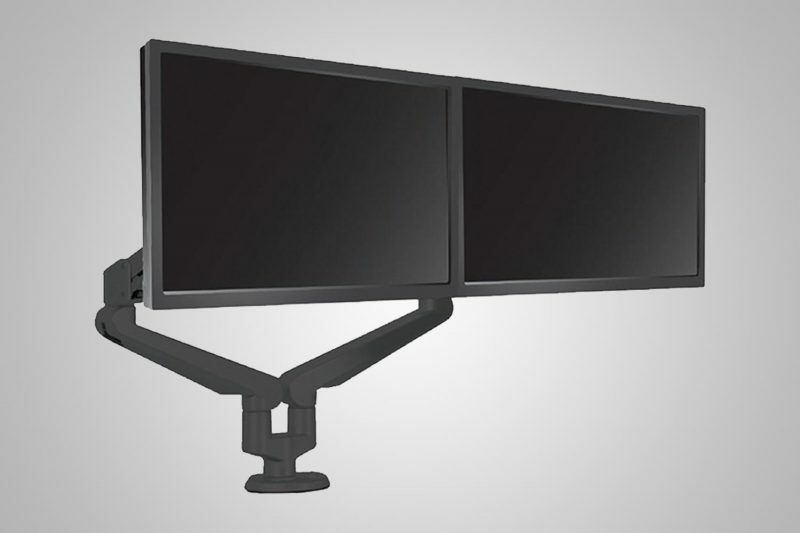 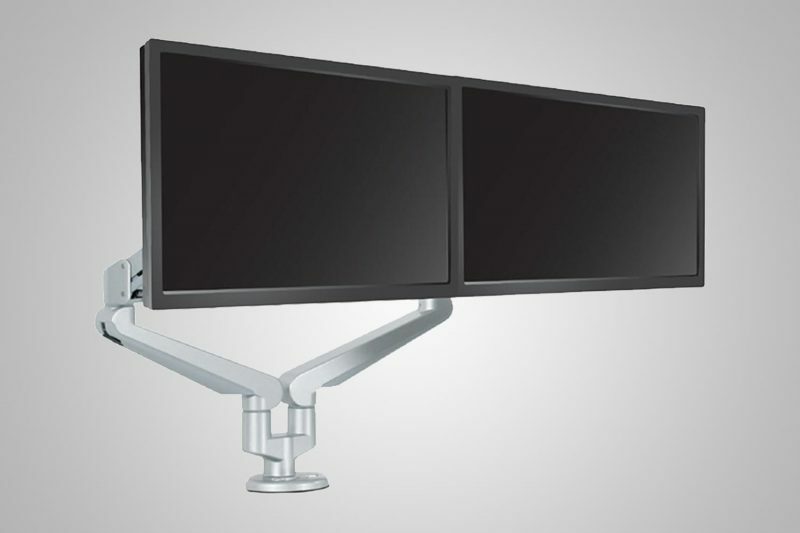 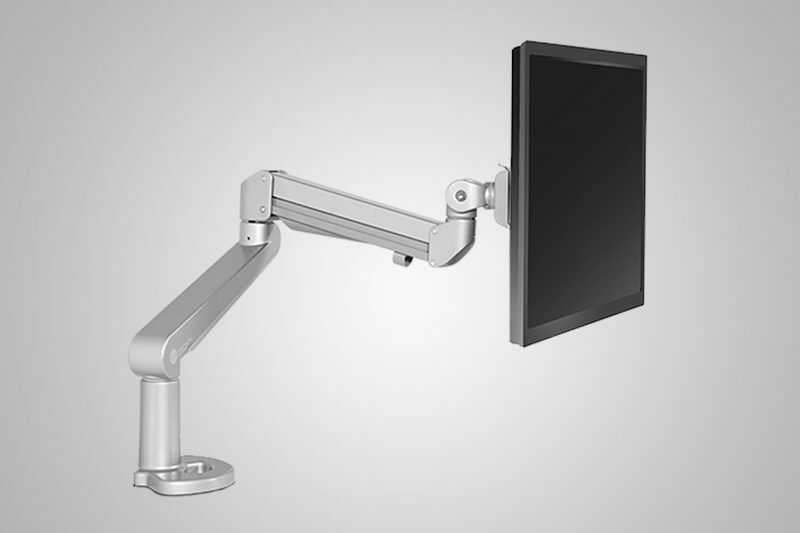 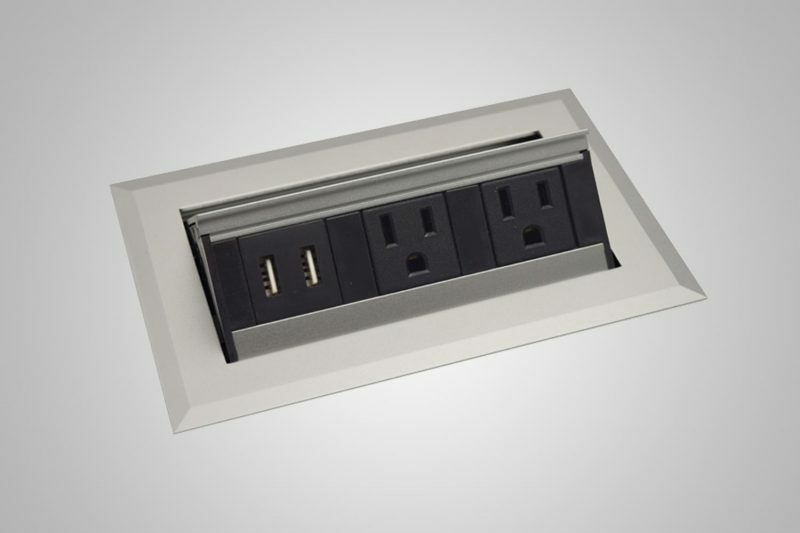 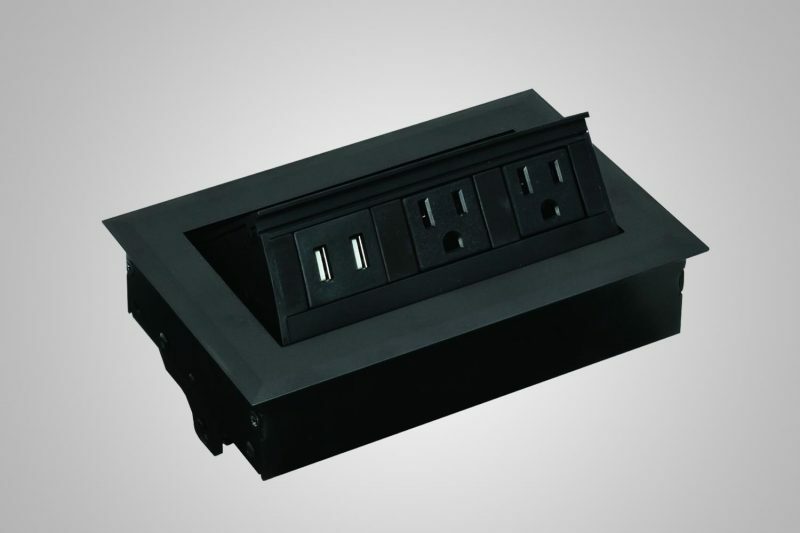 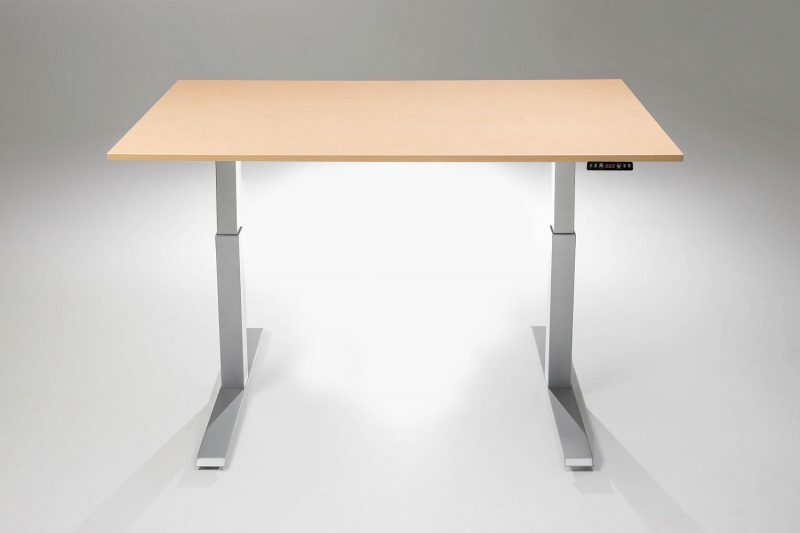 *Not compatible with Extra Large Table Tops, L-Shaped Desks, or ModTable Hand Crank Desks. 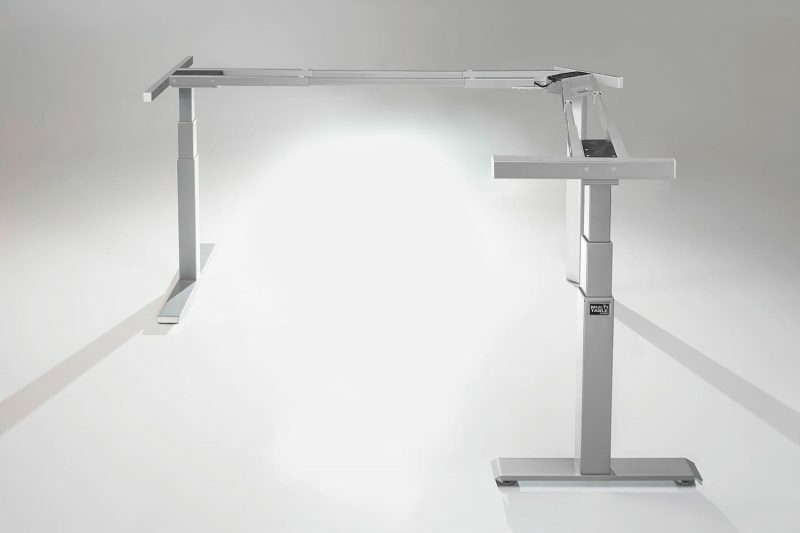 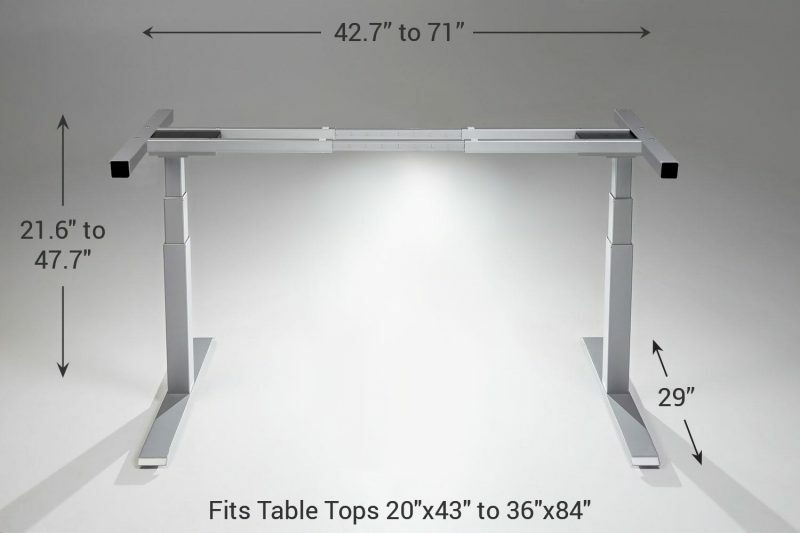 Now that you have the choice to stand or sit at work or at home, wouldn’t it be nice to decide where your desk is located and the ability to move the desk easily into any area? 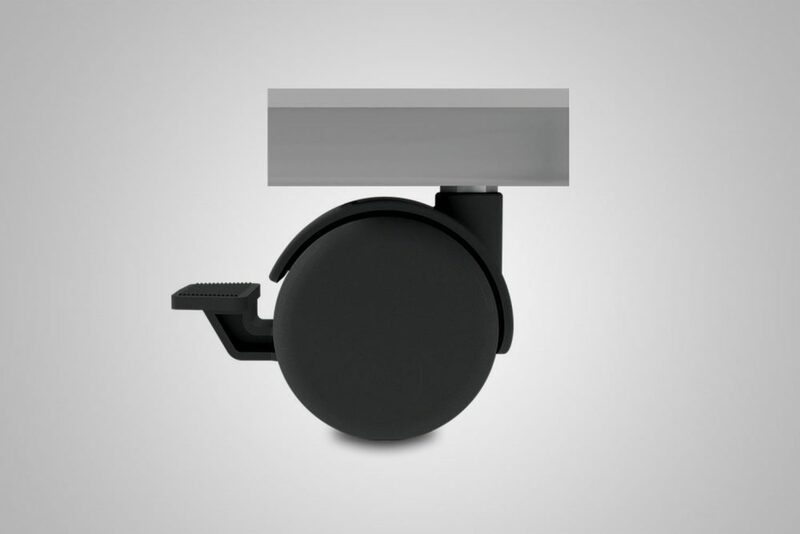 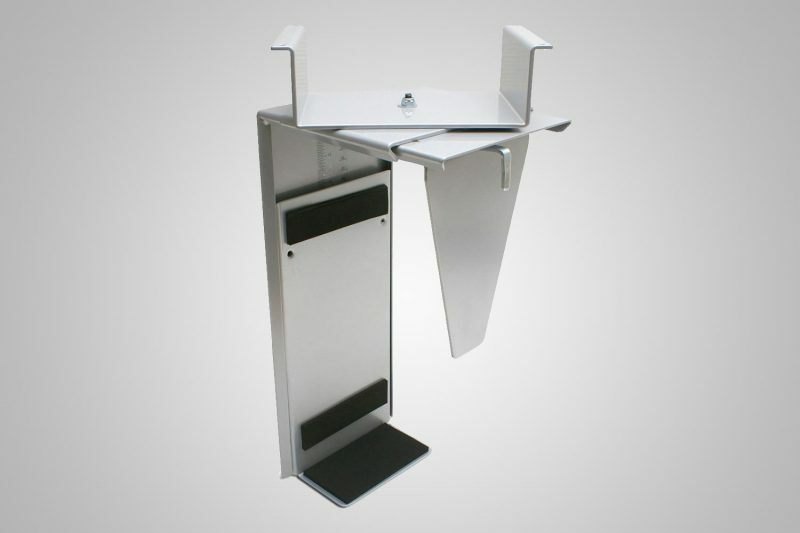 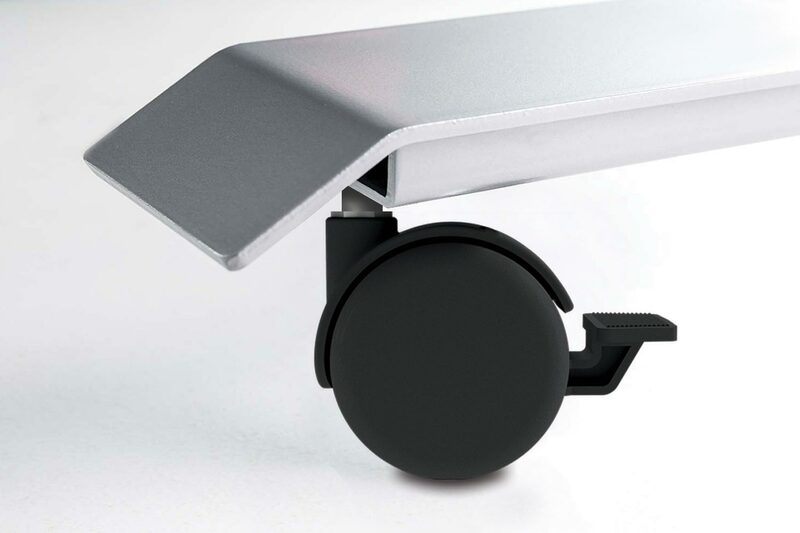 That’s why we offer our optional Standing Desk Locking Caster Wheel Kit. 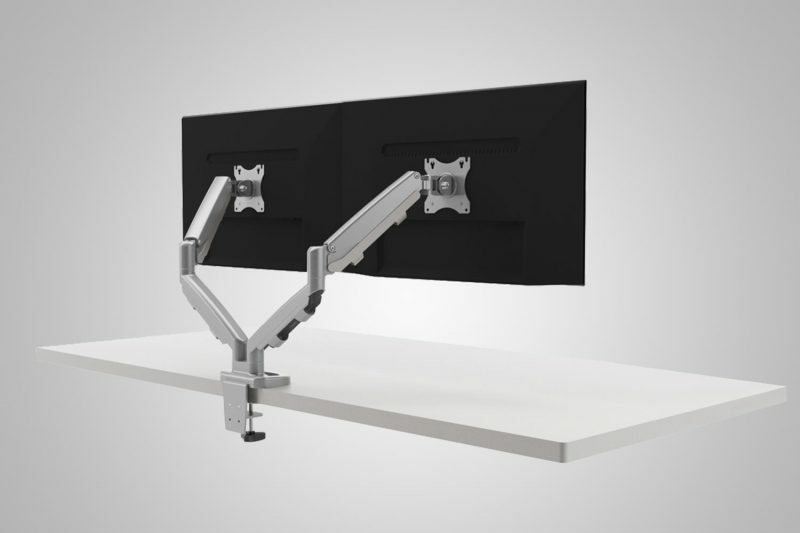 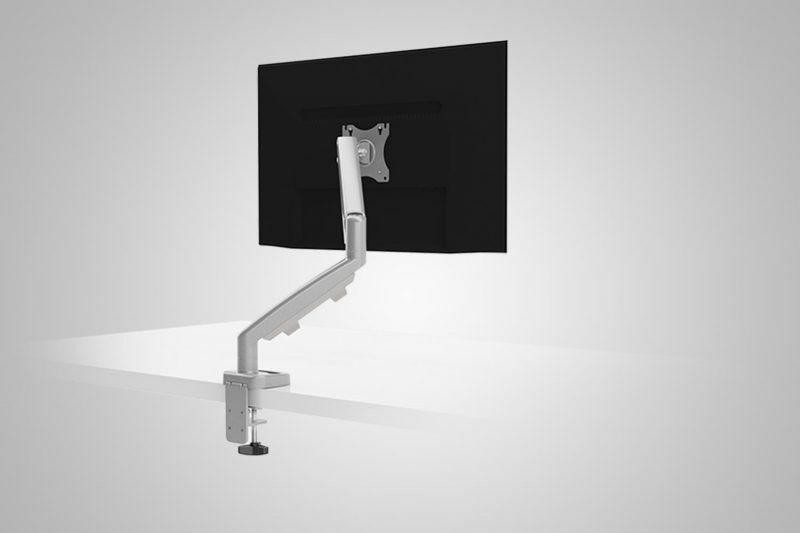 With it, you have the freedom and flexibility to change how and where you use your new MultiTable® Height Adjustable Desk. 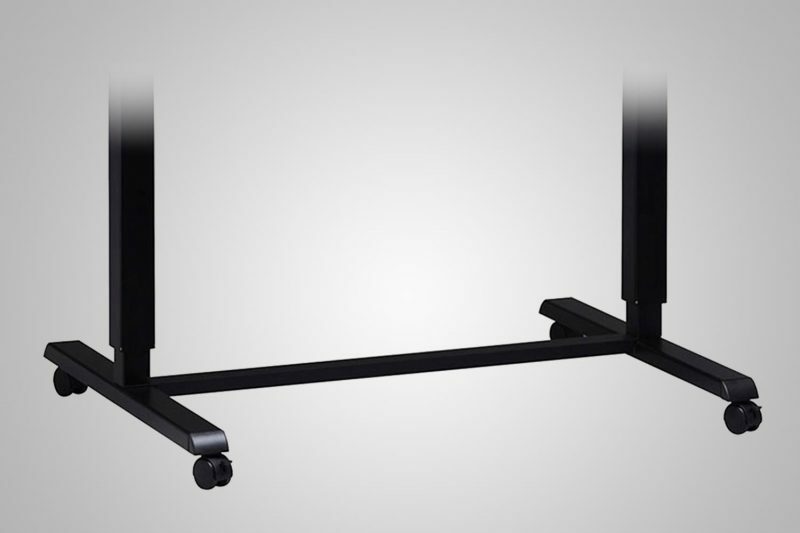 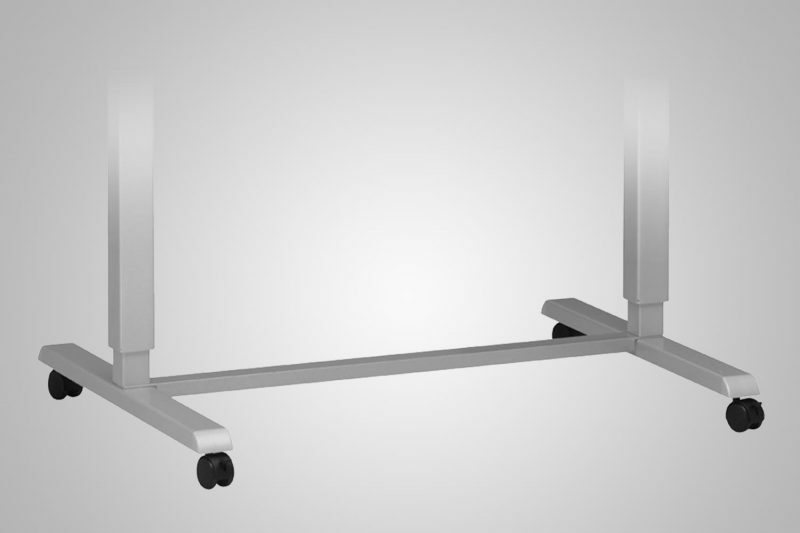 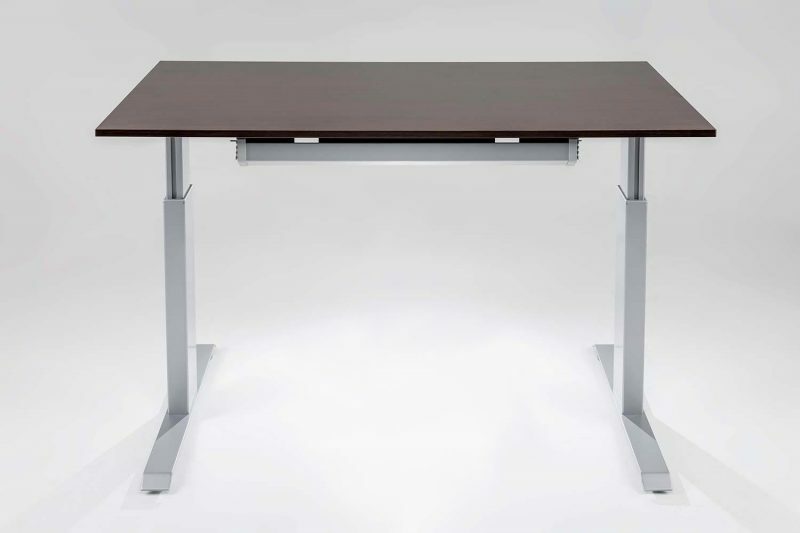 With the four locking casters, the desk will stay firmly in place while you work.